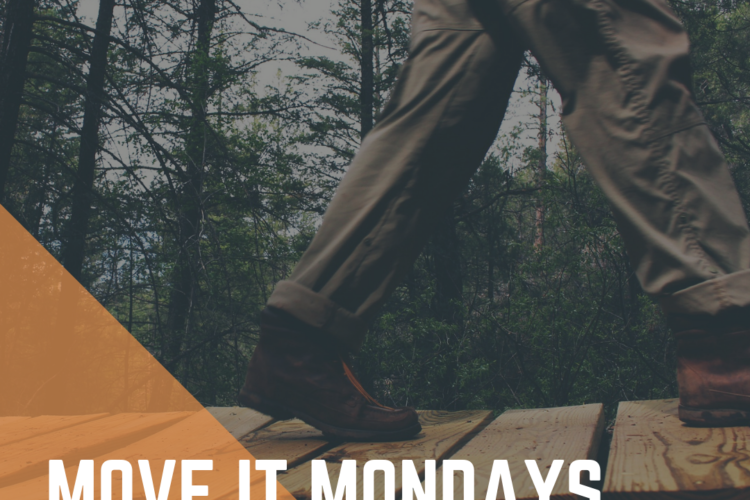 Come out with your family or by yourself for fitness Mondays in Edmonton’s great outdoors! Every second Monday of the month, Jared and Monika will lead a short devotion and then in various activities. Let’s keep our bodies healthy, but also build community in God through activity. Keep your eye on Calvary's Facebook and Instagram pages for meeting locations. Contact Jared or Monika if you have any questions. 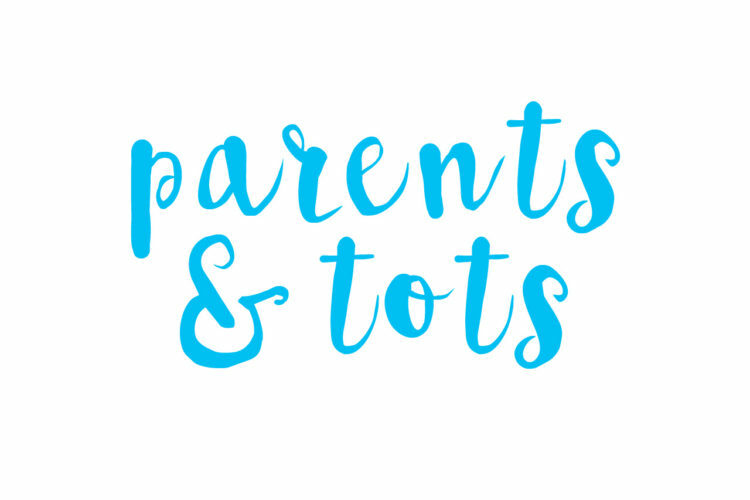 Parents & Tots is an open group that meets at the church every Tuesday as a means to connect, share experiences, support one another, and build community. Come spend time playing with toys and enjoying refreshments and conversation. Come when you can, leave when you need to. Drop off and pick up at Pastor Mike's house.